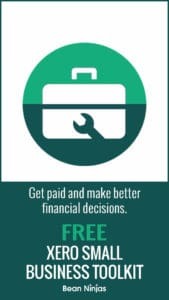 From building a website to planning a marketing strategy, Bean Ninjas adhered to a strict list of tasks by remembering the goal; start quickly and sign our first client. 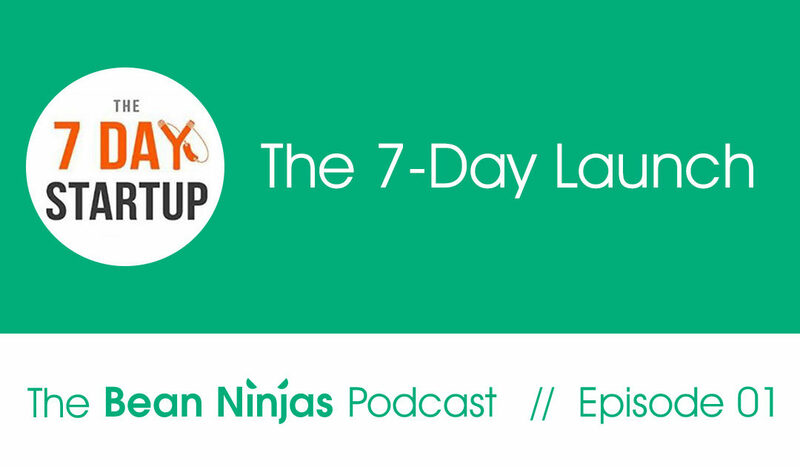 The 7 Day Launch involved building some components that remain part of Bean Ninja’s business to this day and we discuss what those are, as well as what steps Meryl would skip if she could do it all over again. The episode kicks off with Meryl discussing how the idea of a 7 Day Launch came to be in the first place. Meryl ends this episode with discussing things she created in those 7 days that were the best foundational building blocks and things she would change if she could. The next episodes will fast-forward to month 8, when Bean Ninjas reached their first $100k in revenue. We’ll discuss how going against the grain with their marketing made all the difference, how months 1-6 were full of doubt and uncertainty, and which processes Meryl built that keep her business strong to this day.